Ag Shield's Pasture Doctor is a roller specifically designed for livestock producers. 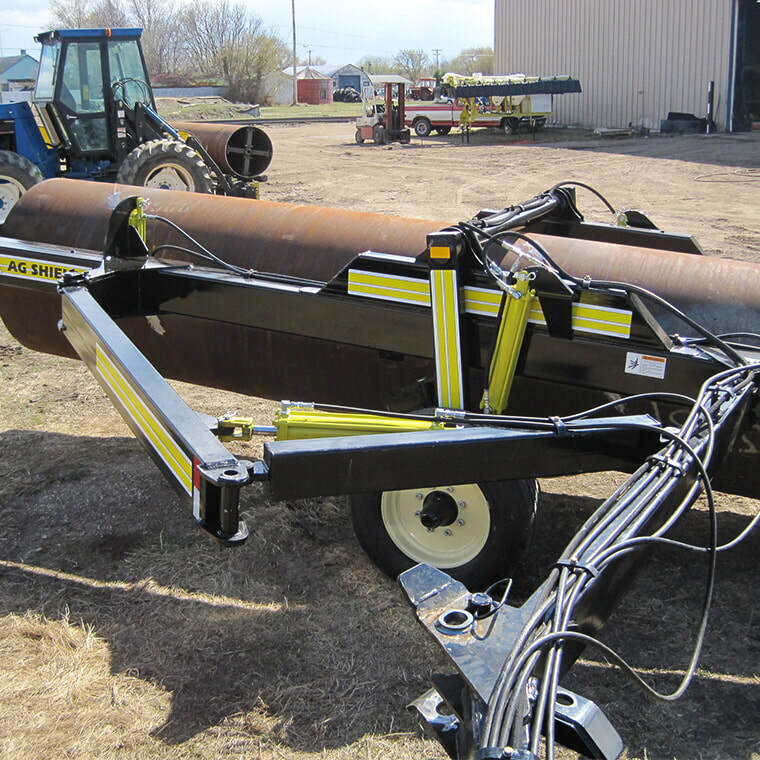 Available in 14' and 20' models, the Pasture Doctor offers a 1/4 turn deployment that allows you to easily access your land with a land roller. 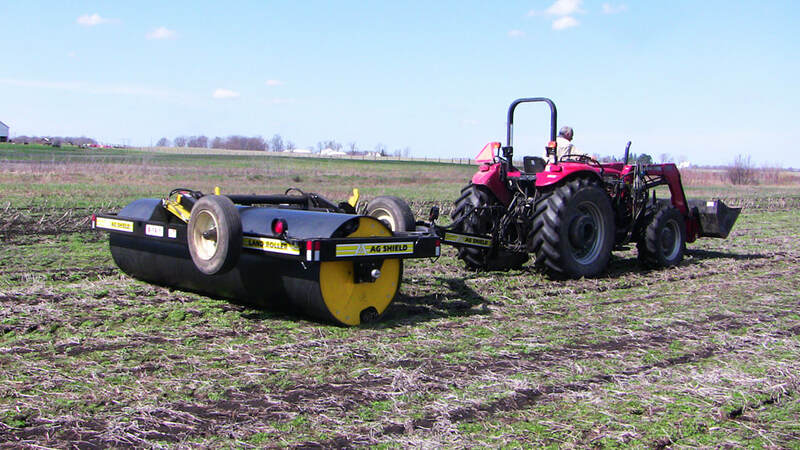 Options like our industry-exclusive leveling blade and seed applicator mounting provide the ability to maximize the productivity of your pasture in less time than ever before. The Pasture Doctor pivots into transport mode, minimizing the width of the unit to less than 9' as it is moved from one location to another. Operator's can easily access land through gates without any inconvenient transitioning of the roller. The Pasture Doctor hydraulically rotates out of transport mode into field position. Once in position all you need to do is place the locking pin and you are ready to roll! The process of moving from transport to field position and back takes only minutes. 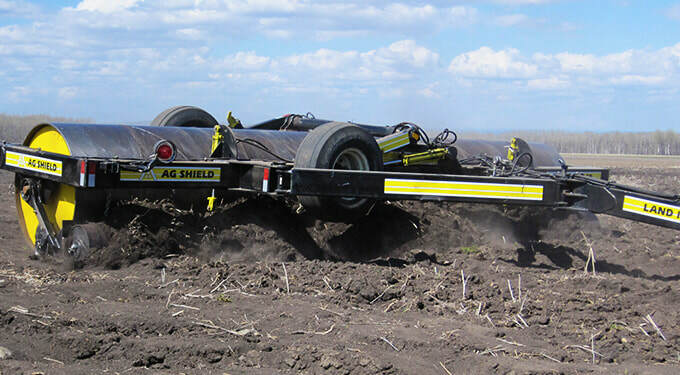 Ag Shield's exclusive Leveling Blade allows you to get rid of mounds in your pasture without having to till which minimizes erosion. Using the leveling blade allows you to cut away unwanted mounds while rolling rocks into the ground at the same time. Mounting a seed applicator onto your Pasture Doctor allows you to fortify your land with new seed and roll it in one single pass. The Pasture Doctor is transported pivoted in a 1/4 turn. This means that the length of the roller is parallel with your tractor. Both the 14' and 20' Pasture Doctor models feature a 8.5' transport width. This narrow size gives operators the ability to easily access fields through gates without the hassle of the traditionally wider transport size of single-plex rollers. 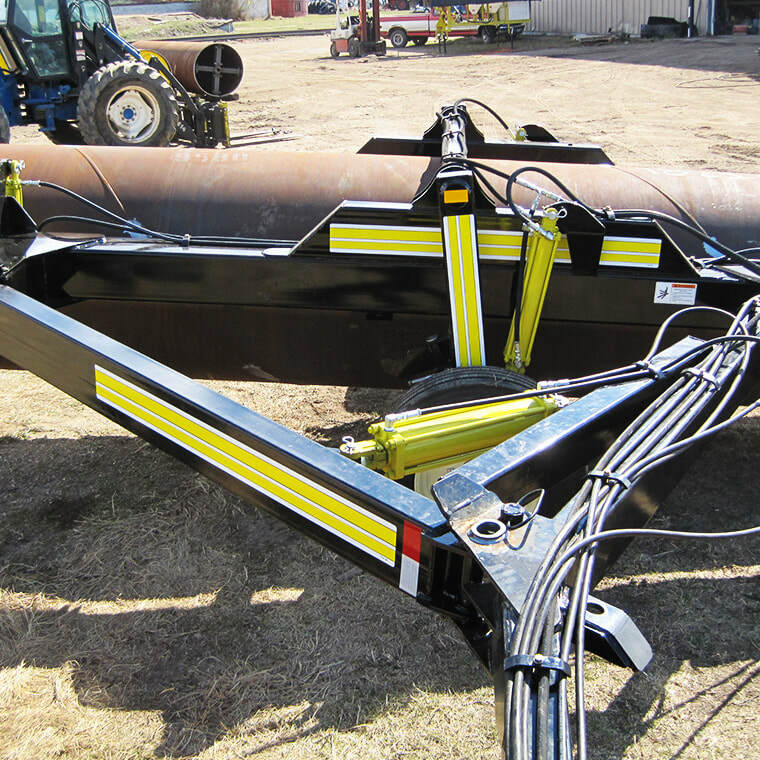 Ag Shield's Pasture Doctor is hydraulically deployed from transport to field position and back. Simply remove the locking pin from transport position, lift a lever and the roller will rotate into field position without needing to backup. Raise the transport wheels and place the locking pin into field position and that's it! This process takes less than 5 minutes, getting you to work on the field in no time. We build our rollers to heavy-duty specifications in order to ensure long-lasting performance. 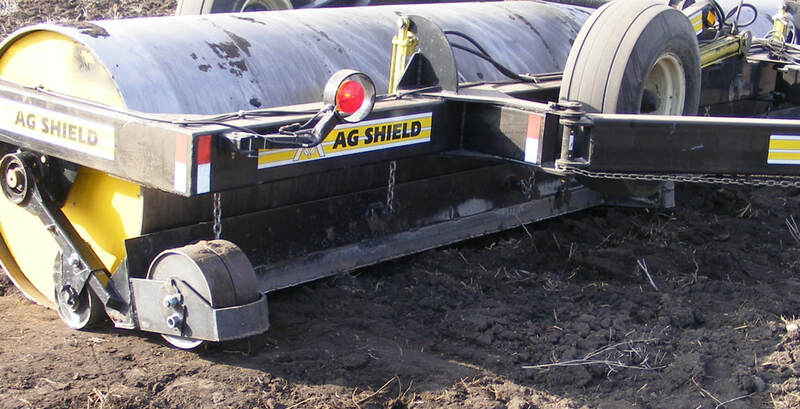 Ag Shield rollers provide you with an average of 450 lbs. per foot of rolling pressure. 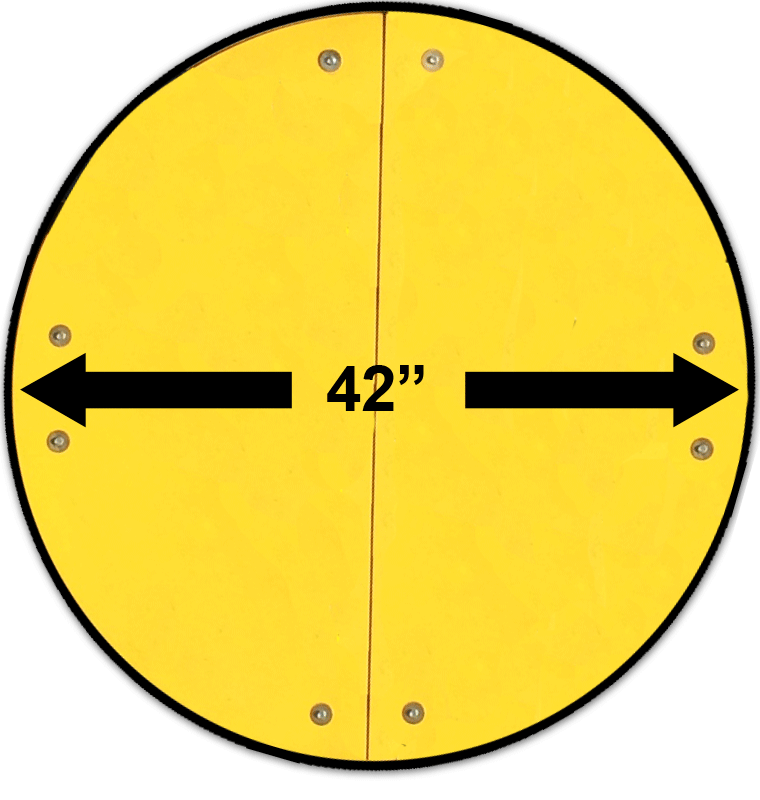 ALL Ag Shield rollers feature a standard 42" drum with a 5/8" wall. We utilize 6" structural tubing for reliable durability. 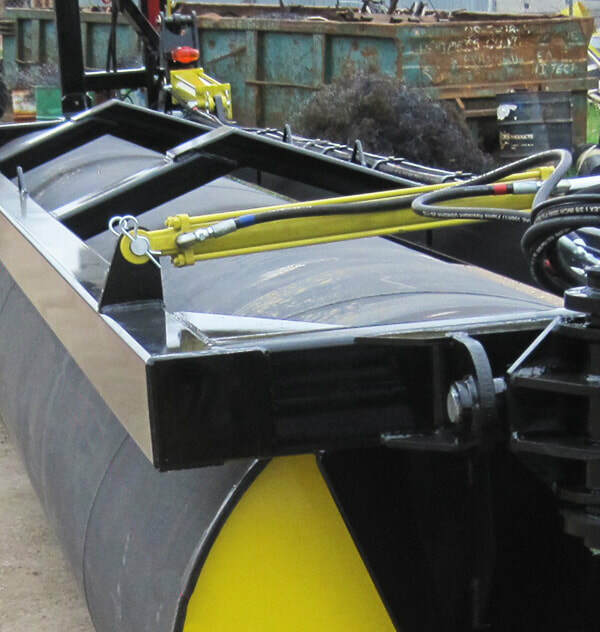 Ag Shield is the only roller manufacturer on the market that offers a leveling blade. 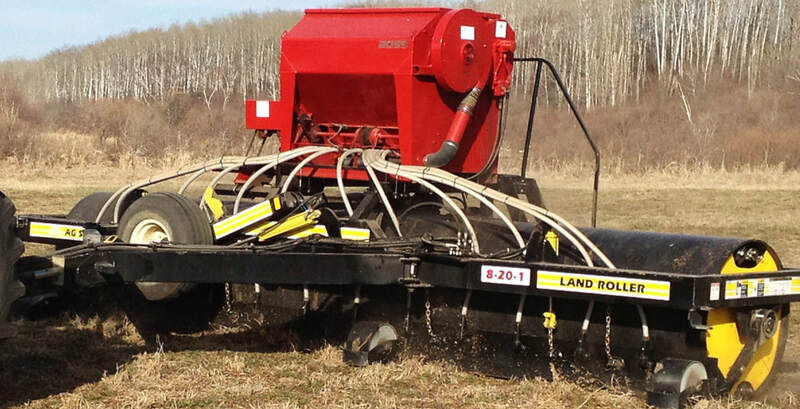 Our patented blade allows you to cut, spread and level mounds in hay fields, pasture and CRP land and is "Hard-Faced" in order to keep a sharp edge for seamless cutting. The blade rolls on adjustable gauge wheels to ensure a consistent level. Compression springs inside the blade carrier arm prevent contact with drum while not pushing. Ag Shield offers a factory-installed Valmar or Technik seed applicator as an option with the Pasture Doctor. With the seed applicator equipped you can roll and seed in one pass. This option gives you the ability to firm and seed new stands of forage in one pass. Fortifying your pasture while leveling it has never been so simple. For tough jobs where extra force is required, Ag Shield offers water-tight drums with a Water-Fill option. We offer a 2" or 3" fill and drain quick-attach as well as a 2" vent 180° away allowing you to drain a 20' drum in less than 10 minutes without a pump.